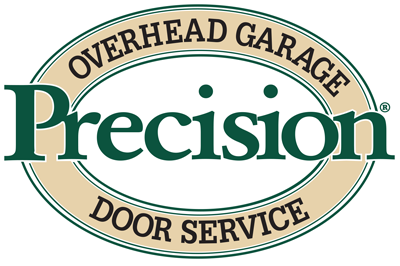 Learn more about our great internet special offer from Precision Garage Door of Salt Lake City - Purchase any Single-Car Garage Door and Save $100! 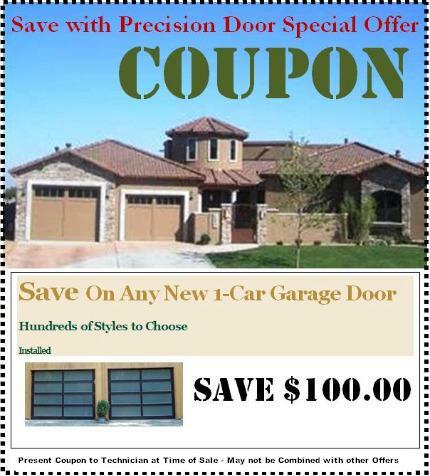 Purchase any insulated Single-Car Garage Door and Save $100. Hundreds of Styles to choose. Final price includes installation and hardware.